Scroll Down to check out all the material on this Cd. 9. Divine Healing: Is It Scriptural? 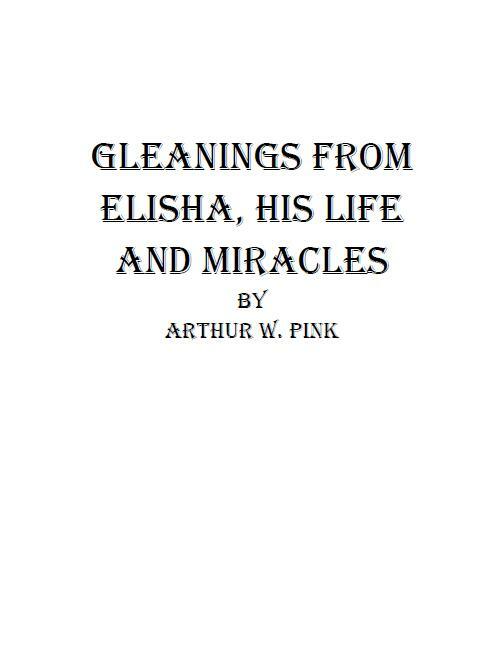 I have always enjoyed reading Pink. He is not afraid to tell it like he sees it. We need more of this boldness in the Church today. 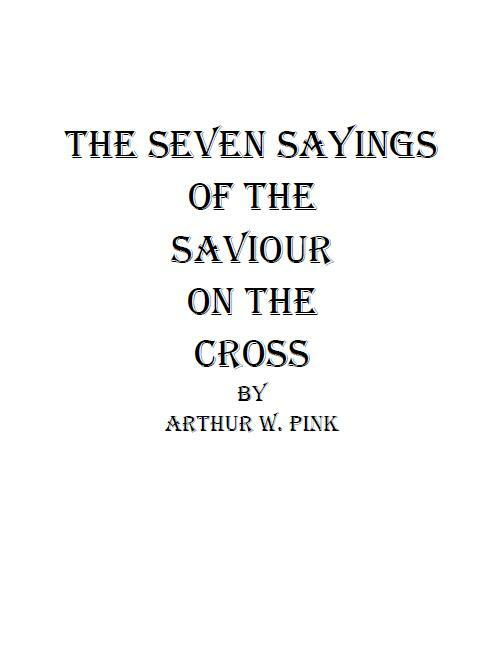 In his 'Booklet and Pamphlets' (which is file 7) he has an article entitled: 'A Great Deception' and another one entitled 'Another Gospel.' In a time when we hear all sorts of stuff preached from our pulpits, such as: 'Peace and Prosperity' or 'You are god,' we need someone to stand up, be bold, and proclaim the truths that Pink knew so well. So if you are ready to read Pink and to see the twenty-first century through the eyes of someone who wasn't afraid to proclaim the truth, then click the link in the middle of the page.